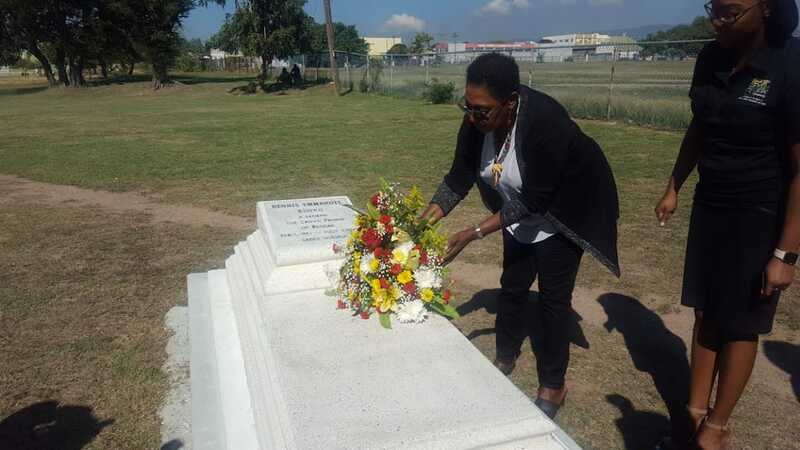 Culture Minister Olivia Grange places a rose on the grave of legendary reggae singer Dennis Brown on Friday, while others look on, at the National Heroes Park in Kingston. 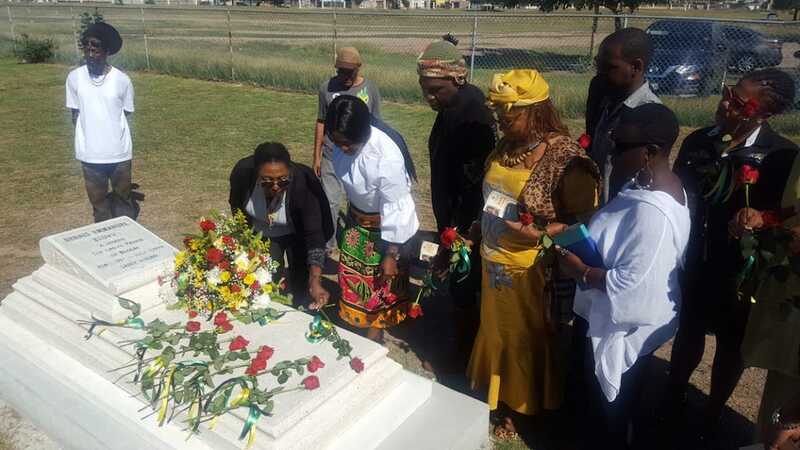 The life of reggae icon Dennis Emmanuel Brown was remembered at a small ceremony at his grave at National Heroes Park in Kingston on Friday, which would have been the 62nd birthday of the legendary singer. 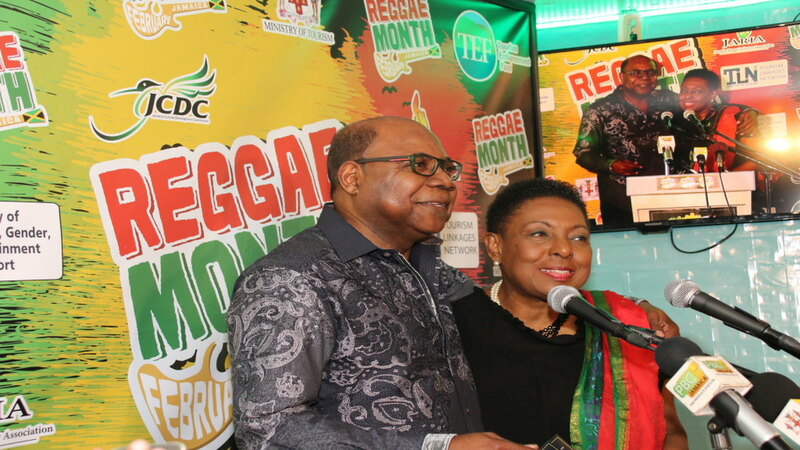 The event was also used to kickstart Reggae Month, which will be commemorated with a number of events across the island organised by the Jamaica Cultural Development Commission (JCDC). 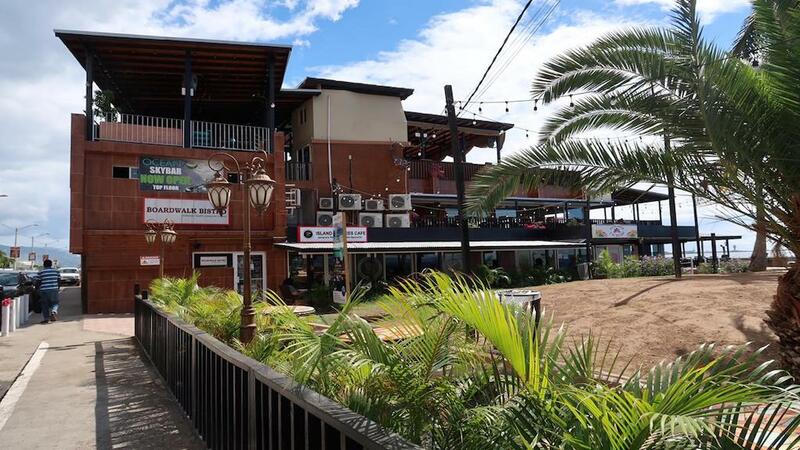 Among the gathering were a number of individuals within the Jamaican music industry, some of whom Dennis Brown worked with to produce songs such as crowd favourites ‘Money In My Pocket’, ‘Queen Majesty’ and ‘The Promised Land’. 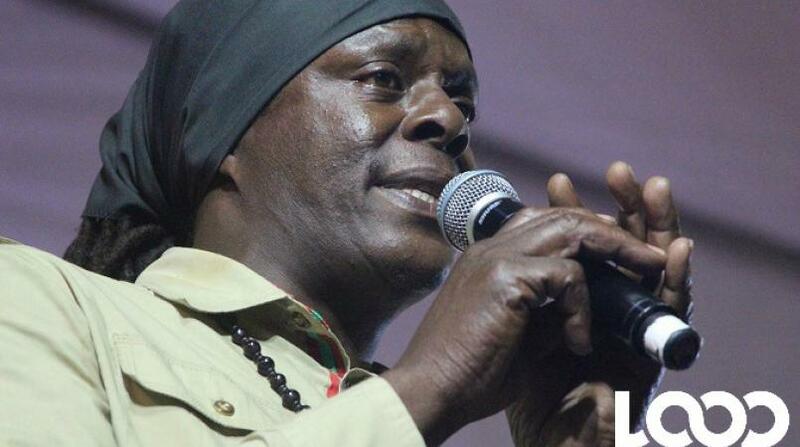 Noted musician Ibo Cooper prayed and gave a tribute in speech, while upcoming singer dBURNZ also honoured Brown, known as the Crown Prince of Reggae, with one of his anthems, ‘Here I Come’. Andrew Brodber read the life and works of Brown, with Minister of Culture, Gender, Sports and Entertainment, Olivia ‘Babsy’ Grange, extolling the virtues of Brown in a speech. According to Grange, Brown served Jamaica as a cultural ambassador and continues to inspire people across the world through his music. She said he was an amazing soul who was kind-hearted and humble. After the official function, members of the gathering were each given a single rose, which they then placed along with a wreath on the grave of the singer.